Why fight for some cold pizza and a spot on your friend's lumpy couch when you can watch the UFC fight for only $10 with a band of Bend's best UFC fans. We will have grub food grilling and cold taps pouring, so don't miss this incredible fight night at The Hideaway. Ten dollars cash gets you in the door. 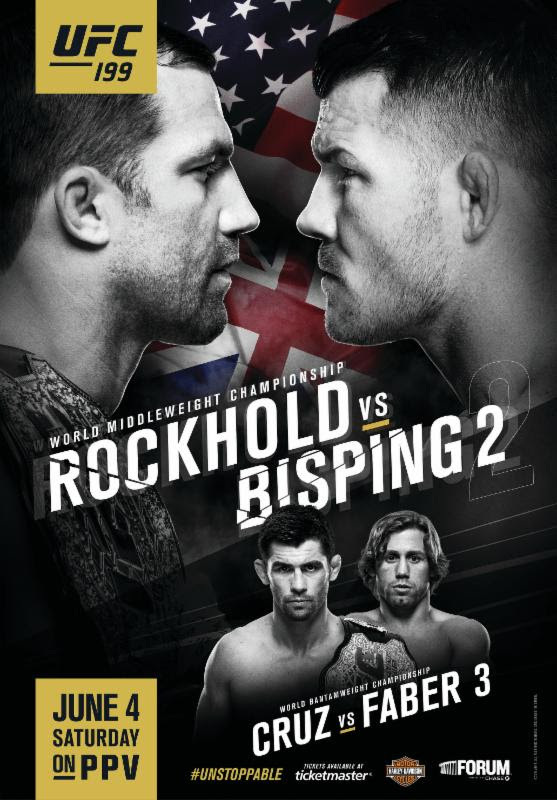 Main event is at 7pm, prelims usually start from 3:30 and 5:30pm. Cover required after 4:30pm. We've added a new 70" TV and a 65" curved TV to make your new viewing experience even better. 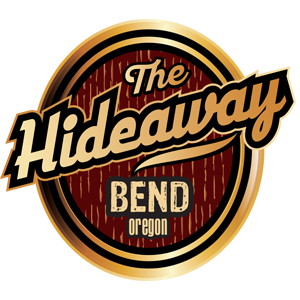 We love sports and we want you to feel as close to the ring as you can from Bend Oregon, so join us every UFC fight night at The Hideaway.